Divorce Settlement Agreements – can they be varied without a formal court application? 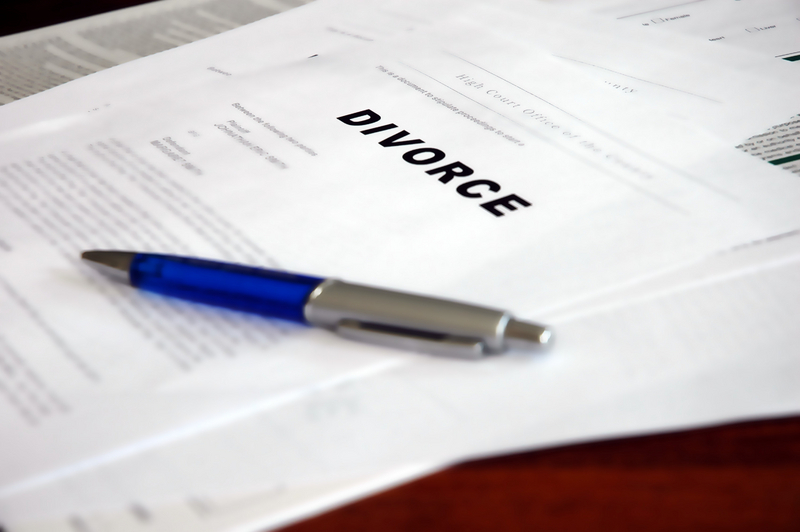 It happens frequently that the circumstances change years after a divorce Settlement Agreement was concluded. For example, as in the case of GF v SH and Others 2011 (3) SA 25 (GNP). In this case, the ex husband and ex wife agreed amongst themselves with the intervention of a mediator that their children would spend more time at the ex husband’s house and adopted a shared parenting approach. Necessarily the new arrangement had a bearing on the maintenance that the ex husband paid to his ex wife for the children as the children spent more time in the ex husband’s care. The mediated agreement was never signed between the parties, or the original Settlement Agreement varied, but the ex husband paid the reduced maintenance. After some time the wife, probably acting out of scorn issued a warrant of execution for the non payment of maintenance as per the original court order. The facts appear below. In terms of the settlement agreement custody of the minor children was awarded to the wife, subject to the applicant’s reasonable rights of access. In addition the settlement agreement provided that the applicant was to pay maintenance at the rate of R5000 per month per child, escalating annually at the consumer price index rate. In addition the applicant was to pay for all the educational and medical expenses incurred in respect of the minor children. Following the divorce, the parties appeared to have had ongoing problems and disputes that related to the payment of maintenance, timeousness and the adequacy of such payments, as well as issues relevant to the parenting of the children, including decisions related to their upbringing and well being. On 15 April 2010 the wife caused a warrant of execution in the sum of R303 154,62, plus interest and costs, to be issued at court for arrear maintenance and non-compliance with their divorce order. Following the issuing of the warrant the wife attached certain goods from the home of the ex husband and belonging to him. The ex husband’s case was based on the fact that changes were made by himself and the wife to the residency arrangements in respect of the minor children, which changes became operative from March 2008 until about June 2009 and as such his liability to pay the maintenance provided for in the court order of 27 August 2002 had been varied by agreement between himself and the wife. He further contended that, in terms of the change of residency arrangements reached in March 2008, the parties agreed to have the minor children with them for alternate weeks. In addition there was a further mediated agreement with regard to a new payment regime, insofar as it related to the payment of maintenance, in terms of which regime the applicant would not be required to pay any maintenance directly to the wife, but instead would cover all expenses incurred in respect of the maintenance of the minor children and make such payments directly to third parties or, in appropriate instances, to service providers and the children. In this regard it appeared that the parties were assisted by one Charles Cohen, a mediator with expertise in the area of family law. The wife’s contention was that even though there may have been changes to the residency arrangements insofar as these related to the minor children, it did not absolve the husband from complying with the express provisions of the court order and settlement agreement of 27 August 2002 relating to maintenance payments. In this regard it was the wife’s stance that since the written agreement of settlement provided that ‘save for the above, the provisions of this agreement shall not be capable of being varied (save by a court of competent jurisdiction), amended, added to, supplemented, novated or cancelled unless this is contained in writing and signed by both parties’, any oral or informal arrangement was of no force or effect and not binding on the parties. Alternatively the wife contended that even if there was a variation, it only applied in respect of a trial period from August 2008 to November 2008, and that at best her ex husband would be absolved from paying maintenance for three months (August 2008 to October 2008), and the warrant of execution, if incorrectly issued, was incorrect to that extent, and that extent only. 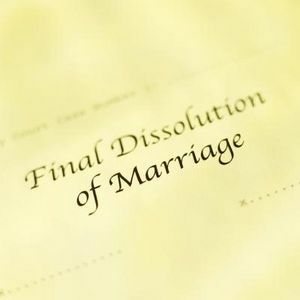 The agreement was never signed by the parties and the question that the court had to pronounce was whether a Settlement Agreement in a divorce action could be varied by mutual agreement, without resorting to court to vary the Agreement formally. The principle of non-variation of a written agreement in the context of a non-variation-except-in-writing clause was firmly established in the matter of Shifren and Others v SA Sentrale Ko-op Graanmaatskappy Bpk 1964 (2) SA 343 (O). The stance, which essentially proceeds from the premise that any attempt to agree informally to vary a contract containing a non-variation clause, except in writing, must fail, was affirmed by the Supreme Court of Appeal in Brisley v Drostky 2002 (4) SA 1 (SCA) (2002 (12) BCLR 1229;  3 All SA 363). The court however found that there must be instances where public policy may justify a departure from the Shifren principle in the area of family law. Without suggesting that such departure should be easily justified or readily countenanced, there must be due regard to the context within which parenting takes place, and within which decisions that may on the face of it vary an express obligation, are arrived at to attain some other socially desirable objective — the best interests of the child. In all the circumstances the demands and the consideration of public policy, in the context of ensuring the development of family law, that are consistent with the values of the Constitution, including the values of equality and non-discrimination, as well as ensuring the advancement of the best interests of the child, would in the court’s view, in appropriate instances and where a proper case is made out, certainly justify a departure from what has become known as the Shifren principle. The court further noted that if indeed the Shifren principle were entrenched and did not apply in the context of family law, it may well have the effect of achieving all kinds of unintended consequences that may well militate against the development of a public policy consistent with the norms and values of our Constitution. In particular, a strict adherence to those principles may well mean that parents become saddled with a disproportionate share of their responsibility in respect of the maintenance and upbringing of a minor child. It may well have the effect of restricting the ability of parents to do that which the best interests of the child demand, as opposed to that which they are obliged to do in terms of an agreement of settlement, which terms and provisions may well not have kept in touch with the changing times and developments relevant to the context. From the above it is clear that a Settlement Agreement in a divorce, that was not varied by a formal application to court, may be varied by agreement between the parties, without formally applying to the court to vary such order. It is however of utmost importance that agreements that vary an existing Settlement Agreement be reduced to writing and signed by both parties.